Associates Insectary is one of the largest producers of beneficial organisms in North America. We have full control of all aspects of production using hand-raised methods. Because of this, we are consistently able to export large quantities of healthy beneficials on a year-round basis. More importantly, all of our beneficials are raised on live prey making them better adapted to searching for pests in the wild as opposed to those which wait to be feed an artificial diet. Associates Insectary sells the vast majority of its beneficial organisms to large-scale buyers, such as commercial farms and nurseries and regional pest control programs. Associates is familiar with the needs of large-scale buyers due to its successful shipping program across the Americas. As a grower-owned cooperative, our owners depend on Associates to produce high quality insects and to deliver them to their farms in a healthy state. Those same qualities are important to our commercial buyers and our good reputation, spread by positive word of mouth, has helped us to expand internationally over the last few years. International shipping can be very complicated due to airline restrictions and limits on packaging. Associates has extensive experience in navigating the logistics needed for successful shipments to many parts of the world. 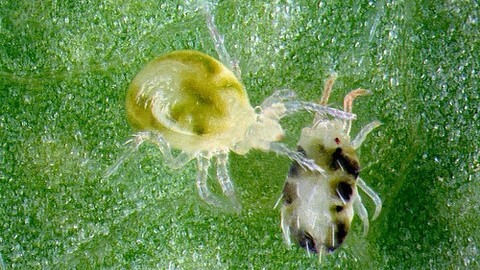 Our experience in the past has demonstrated that delays in shipment are very costly to the buyer as extended transit times significantly reduce the health of the beneficials being shipped. Therefore the most rapid method of transport is always preferred, not the lowest priced route. 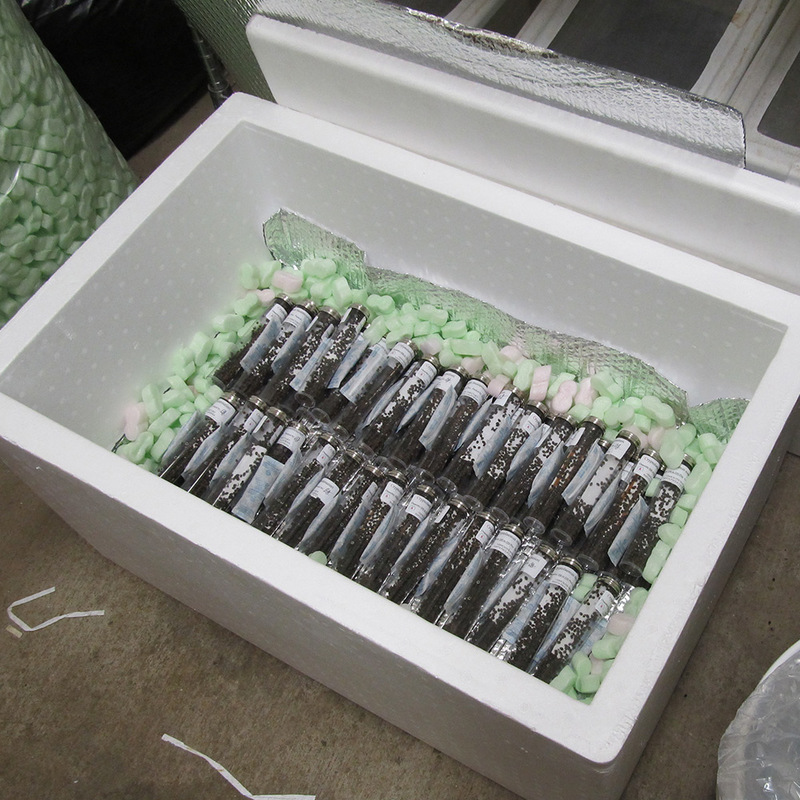 We can provide custom packaging to meet your individual pest control program needs. We also offer a variety of containers from which to choose from which best suit your release methods in your greenhouse or field. To retain our quality guarantee, all insects are freshly collected and shipped with nutrition to maintain vigor. 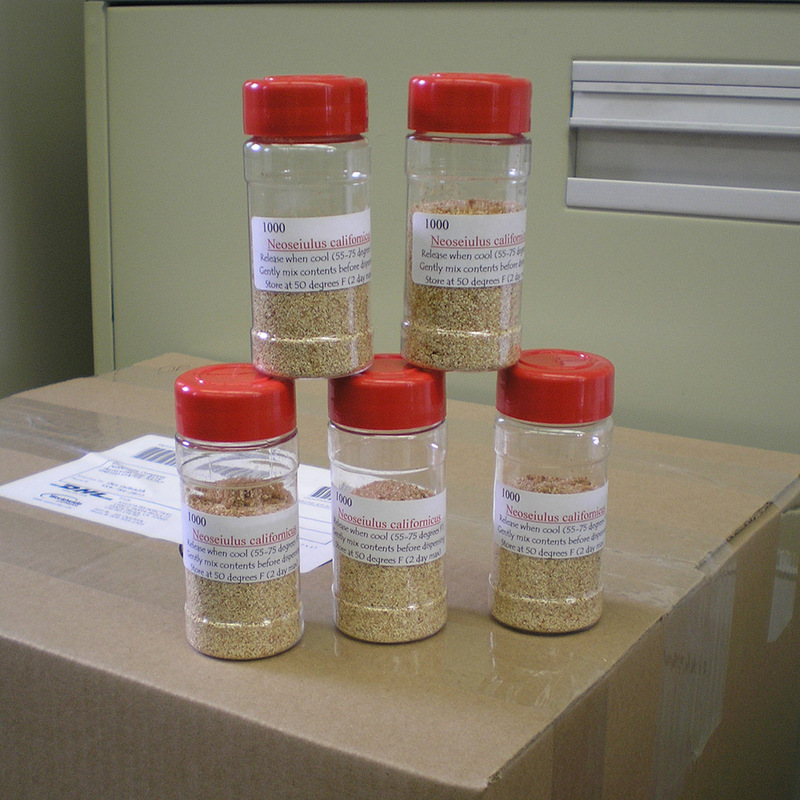 Our beneficials are available for direct shipping every week of the year. There is no shipping mark-up and we can use your existing shipping account for direct-to-you billing. Any permits or Customs arrangements need to be finalized well ahead of any planned shipping date and can not normally be resolved by Associates Insectary. Customs fees and import charges are the responsibility of the buyer. Associates will gladly provide Certificates of Origin and Certificates of Biological Purity upon request in an advance of the shipment date. Delays in Customs are beyond the control of Associates Insectary and any loss occurred to such delays are not normally guaranteed. Payment is made using electronic funds transfer (EFT) to our account prior to shipping a customer’s order. Quotes are given in US dollars. Contact our office for routing number information prior to any planned shipments. Because of high seasonal demand during critical crop periods, customers are requested to coordinate ultra-large orders with our staff well ahead of the desired shipping date. To learn about the logistics of sending shipments to your part of the world or for pricing quotes and additional information on beneficial organisms, contact billing@associatesinsectary.com.